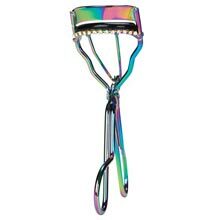 Twinkling tool! 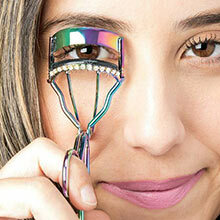 Add a spot of sparkle to your beauty routine with this glittering gizmo. Bedazzling Eyelash Curler has a sturdy metal frame that is accented with a row of shimmering rhinestones. 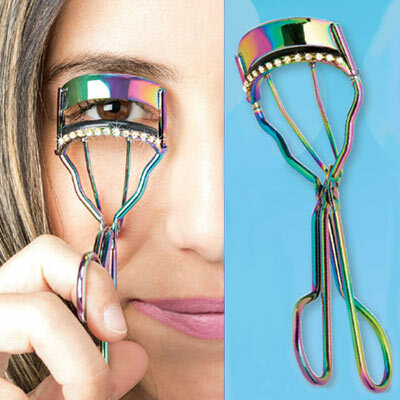 Makeup lovers and fashionistas will love it! 5"l.